Holley is pleased to announce that YouTube star Cleetus McFarland is bringing his wildly popular Cleetus & Cars mayhem to LS Fest West. Cleetus will invade the Side Show pit from 2:00 to 3:00 on Friday May 3rd and again on Saturday, May 4th from 4:30 to 5:30. 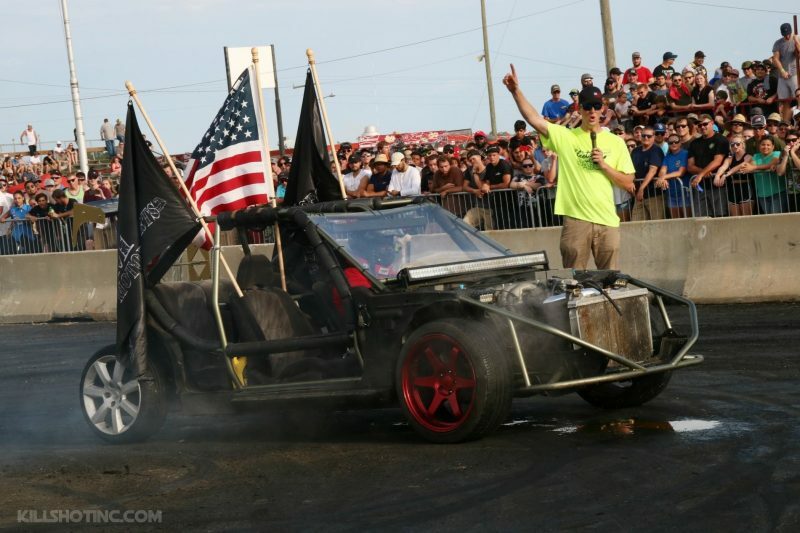 A burnout contest winner will be crowned in each session and each will walk away with $2,500 as their prize. Participants in the Cleetus and Cars burnout contest will be picked from participating vehicles in any LS Fest West event. To be considered email a photo of your ride along with its build specs and estimated horsepower to lsfest@holley.com. 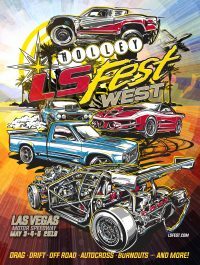 Holley’s LS Fest West will be held at Las Vegas Motor Speedway May 3rd-5th, 2019 and is open to any vehicle powered by GM’s incredible LS (or current generation LT) V8 engine. Events include drag racing, autocross, road course, dyno challenge, side show, off road racing, off-road mayhem, show & shine, 3S Challenge, drifting and more. More information can be found at www.lsfest.com.